SOUTH is a publication I have co-edited with my colleague, Nigel Borell; we work as the Māori and Pacific arts coordinators for Arts and Culture South, Auckland Council. This is a project we have been working on for two years and have finally… FINALLY… made it to this point. As curators and arts administrators, Nigel and I have produced numerous small, medium and large scale publications for Māori and Pacific arts exhibitions and events in South Auckland. We always engage primarily with Māori and Pacific writers, artists and commentators, and wanted to create a publication that highlighted the wealth of arts activity, commentary and writing that is emanating from South Auckland. Issue 1 of SOUTH is a beautifully designed 44-page journal-book-magazine. We endeavor to publish SOUTH twice a year, holding launch parties at Fresh Gallery Otara. This first issue is being launched at Fresh Gallery Otara on Thursday 26 January (6-9pm) alongside the opening of I don’t wanna talk about it – a solo exhibition by Otahuhu-based painter, Molly Rangiwai-McHale, who is also a contributor to this issue. 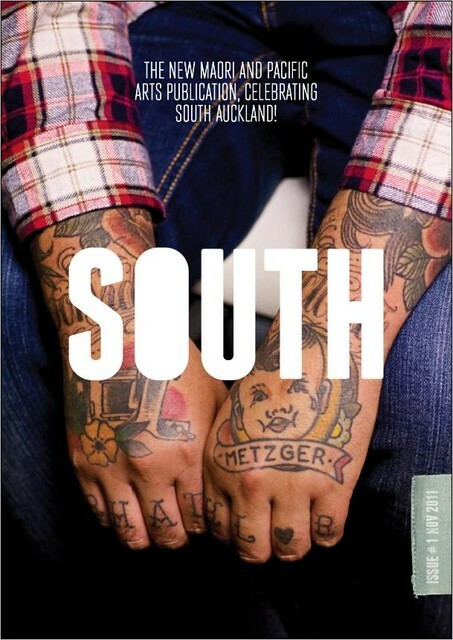 If you’d like a copy of SOUTH, email Nicole Lim at Fresh Gallery Otara – SOUTH is free! 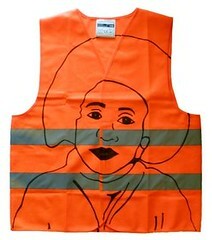 Responses to Ngaru Roa, the 2011 National Rangatahi Art Conference, Auckland Art Fair, Māori Market and the newly refurbished Auckland Art Gallery.